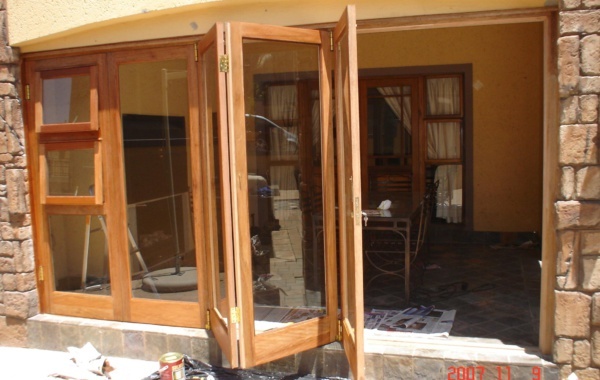 Our installers are highly qualified and knowledgeable in wooden door and window installations. 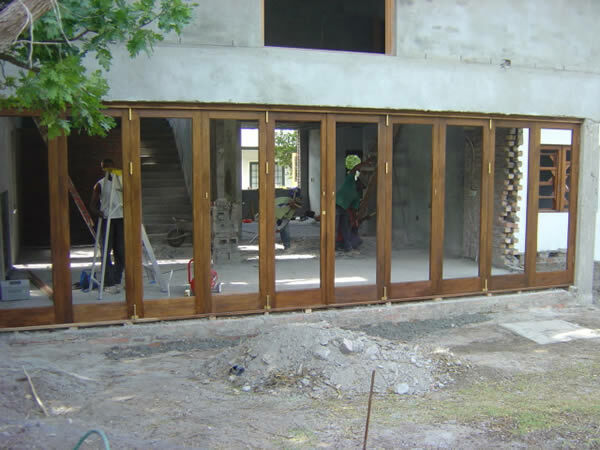 They are not subcontractors. 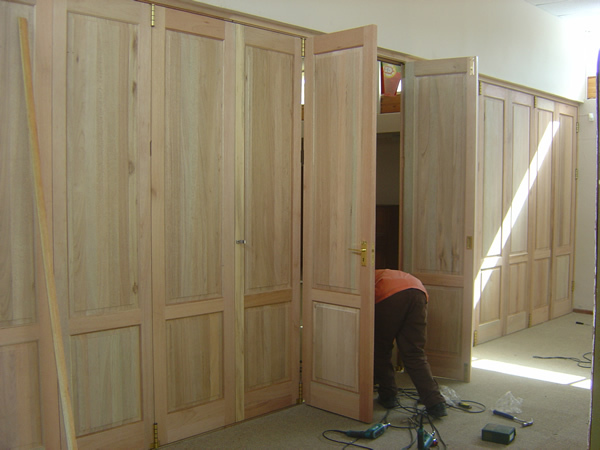 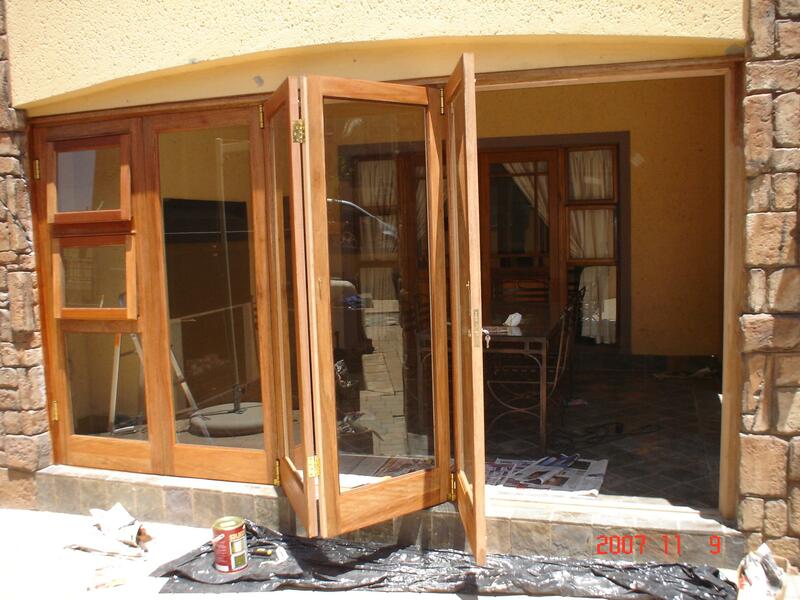 We also install doors and windows that are manufactured by joinery companies. 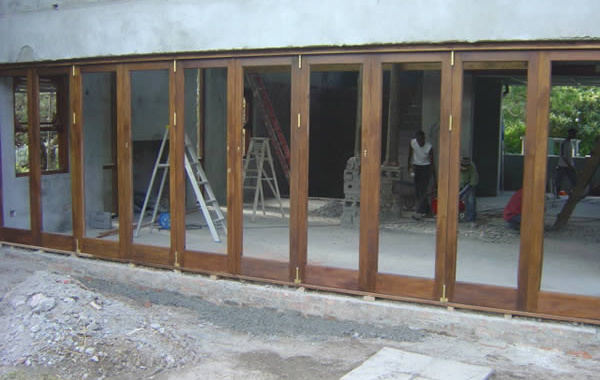 The on-site installation includes the frame installation, which is dumpy/laser-leveled to ensure smooth operation. 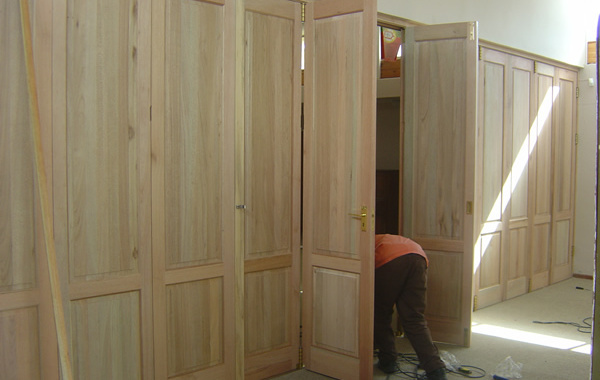 These units are assembled in our factory and can be transported countrywide. 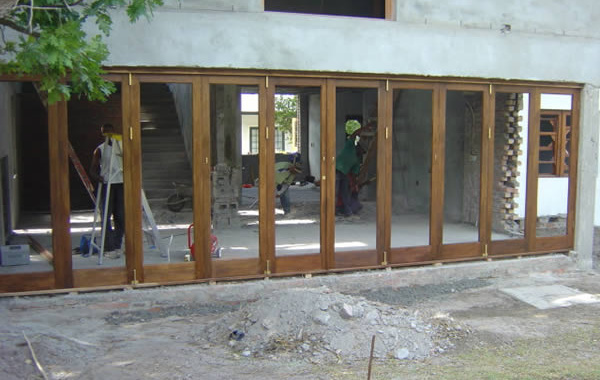 All units are laser-levelled for optimum performance, and are supplied with easy to follow instructions for building contractors or carpenters. 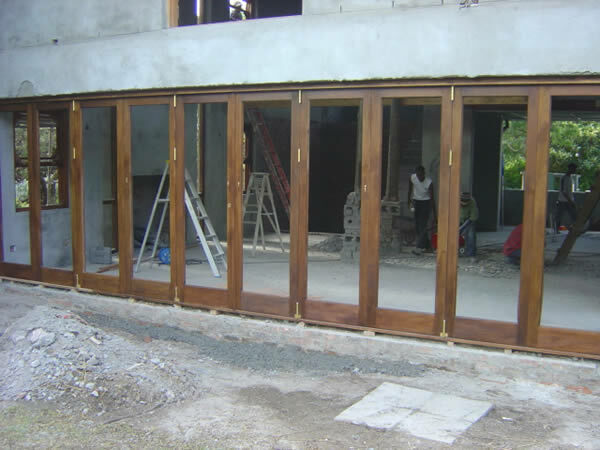 Please note: DS7, DS8 and DS10 are not available as pre-installation units, but can be dismantled for transportation.